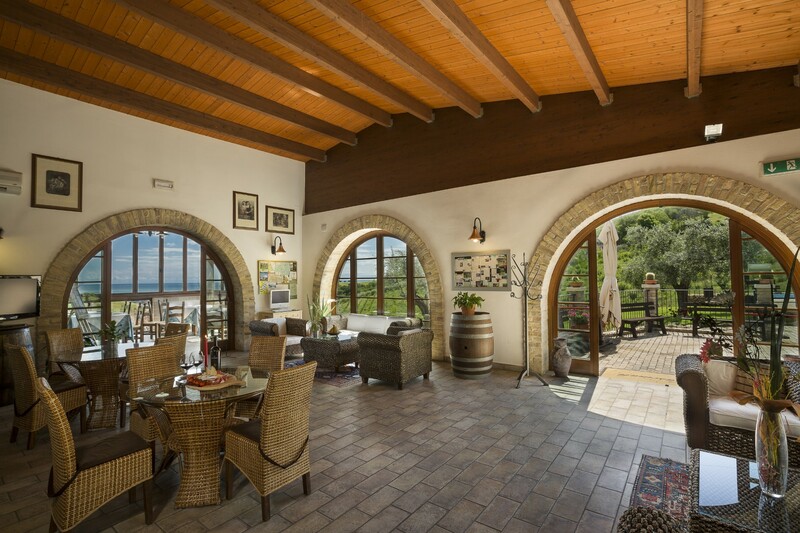 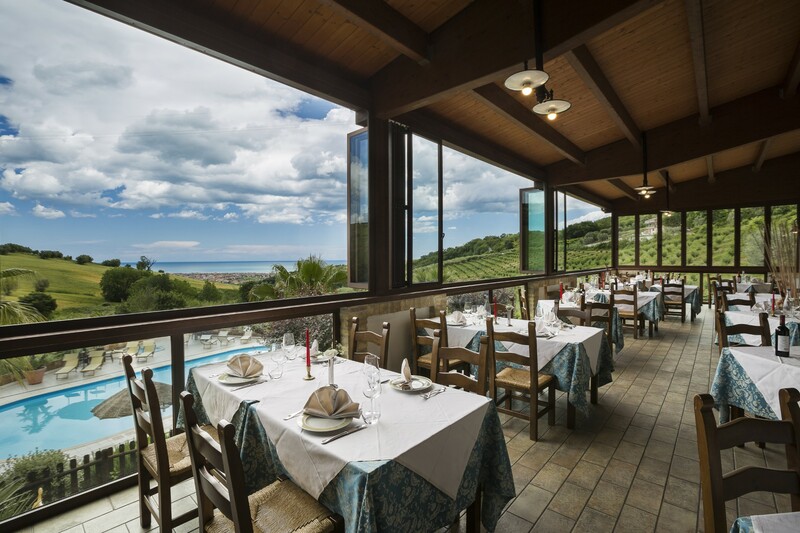 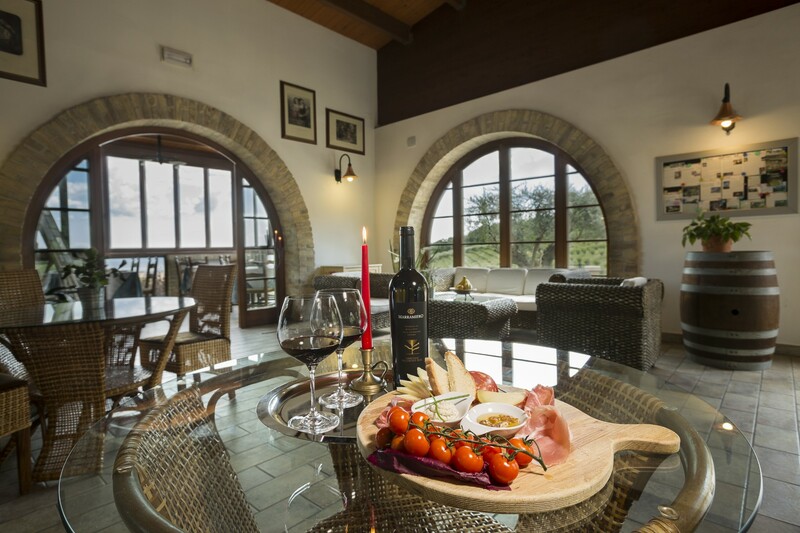 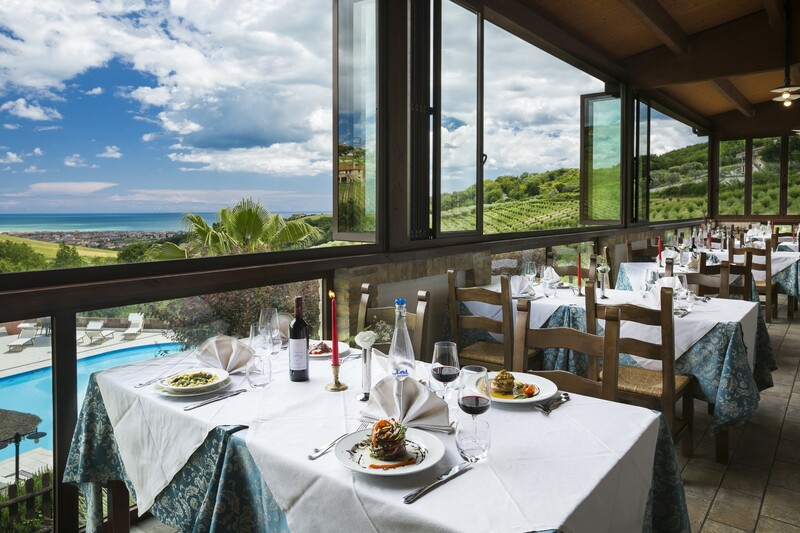 The Ideal Place to taste the best food and wine proposals with a panoramic view of the Adriatic. 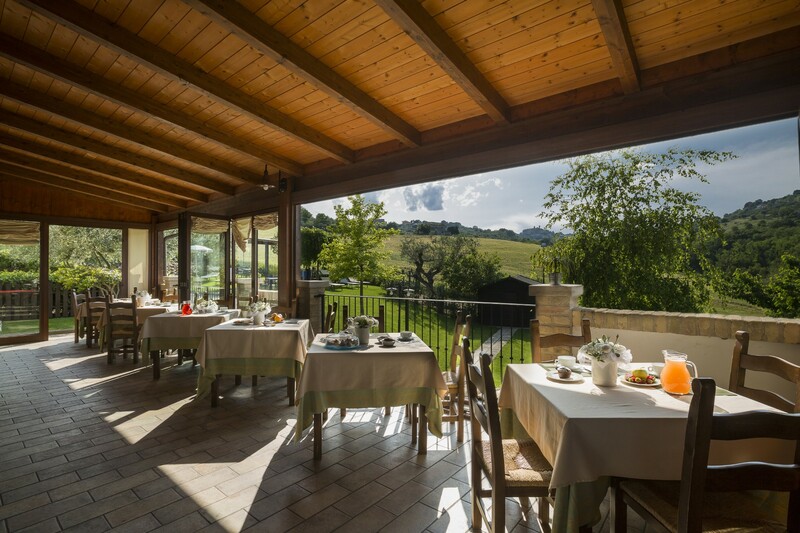 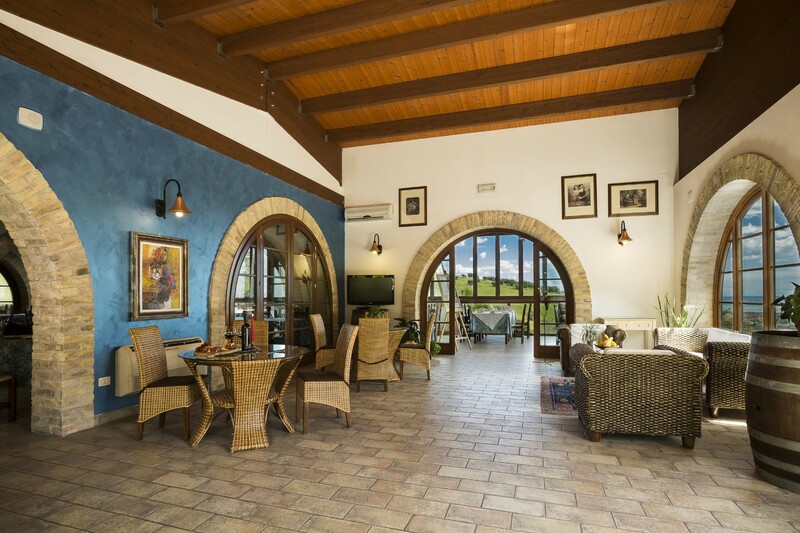 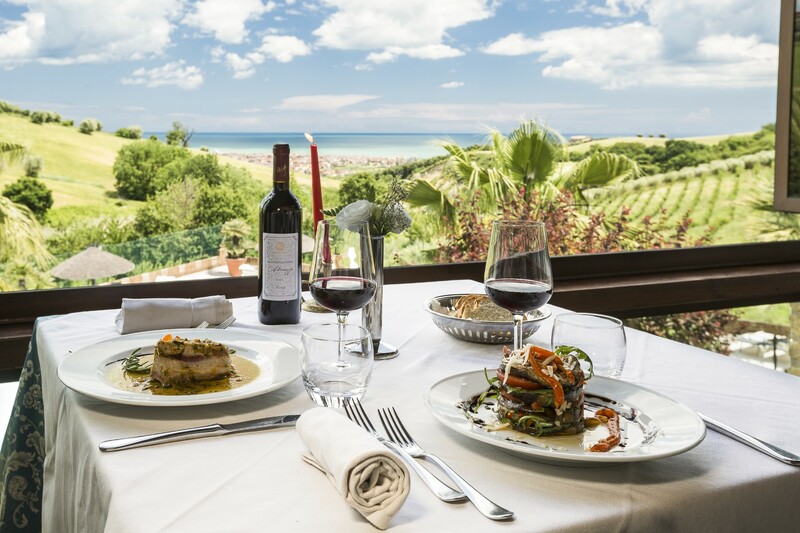 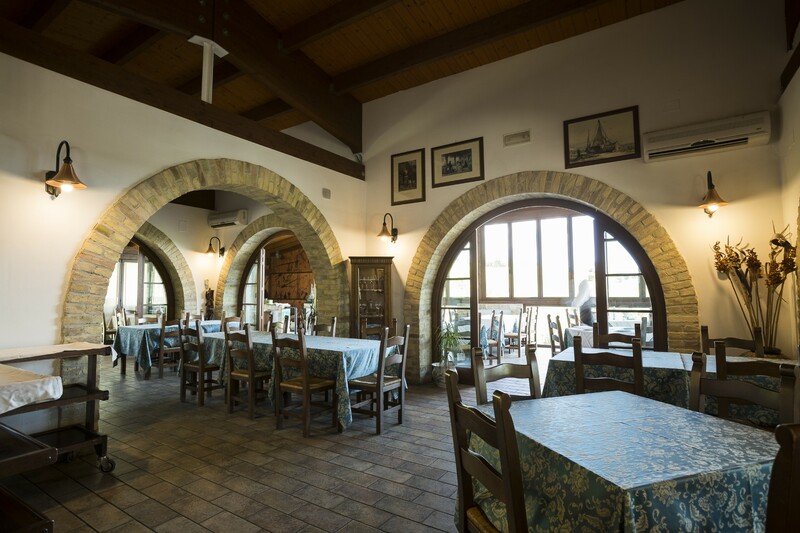 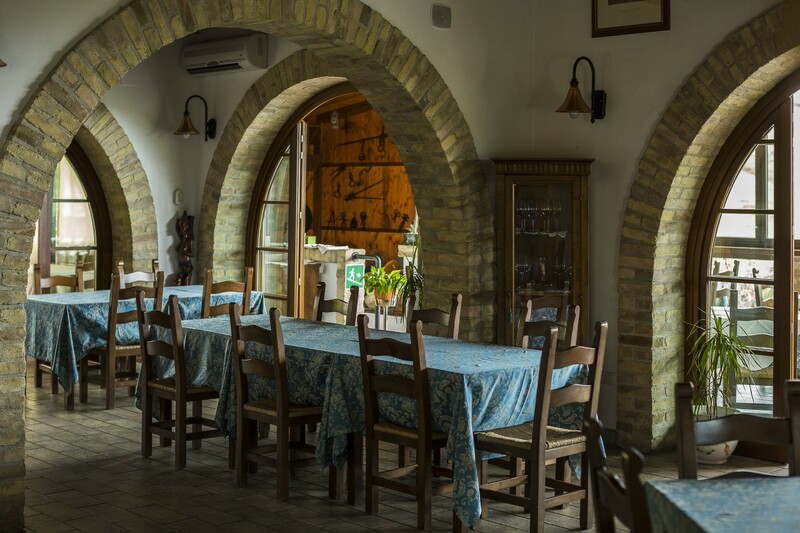 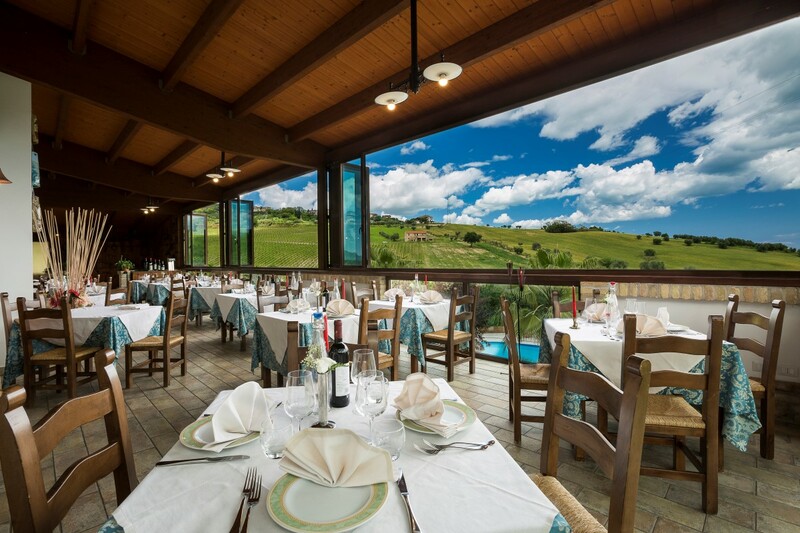 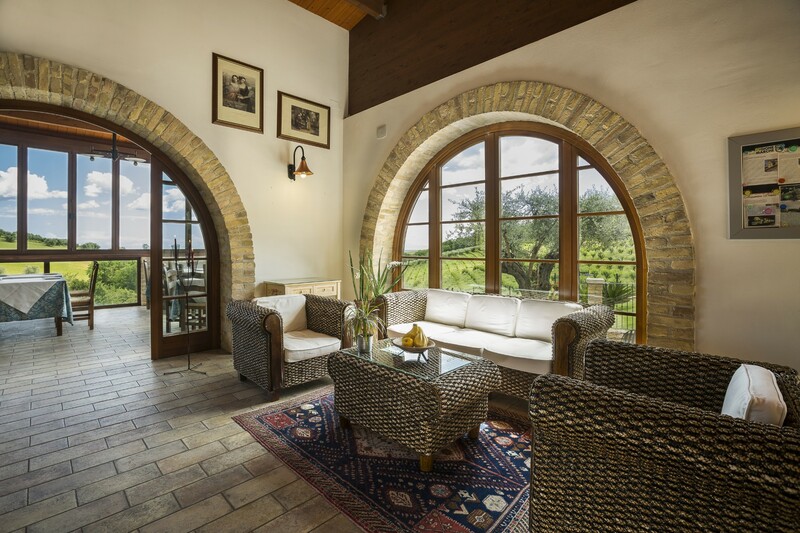 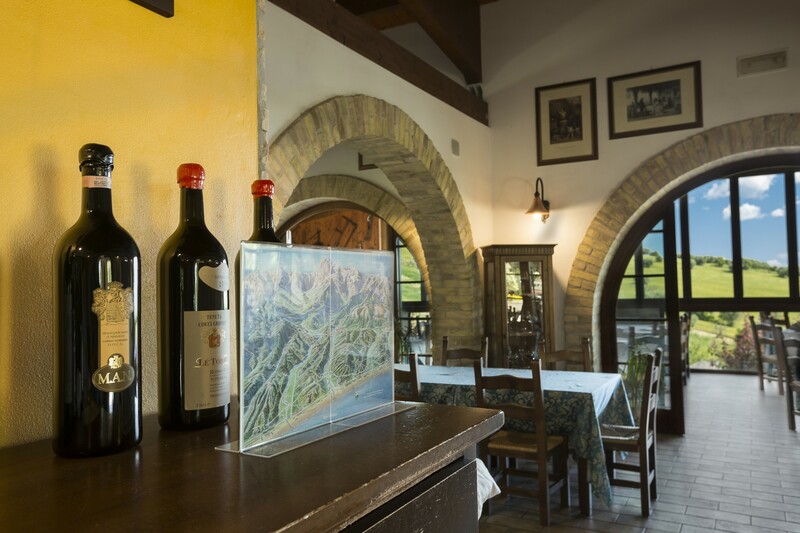 Our farm restaurant offers a welcoming and very pleasant place in which to appreciate the exquisite delicacy of the best enogastronomic proposals that give the taste all the flavors of Abruzzo. 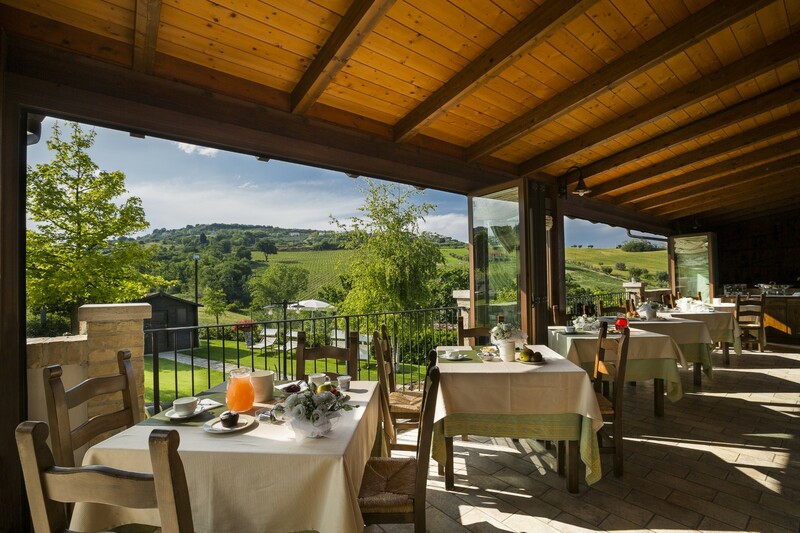 At the Il Cascinale you can arrrange small ceremonies such as baptisms, communions, confirmations and birthday parties. We take care of every detail to make your event perfect with impeccable service, sublime cuisine and a dream location … these are our strengths.